List of places to Invest in Sector 7, Gurgaon | Residential Localities to Buy Properties in Sector 7, Gurgaon. by Ambey Rani Developer Pvt. 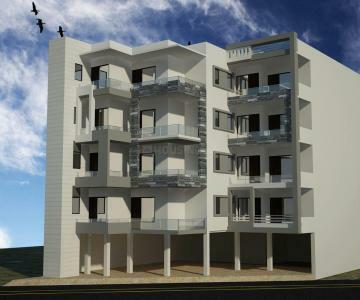 Ltd.
Ambey Rani Developer Pvt. Ltd.